EUVL is an area of intense research and this book provides the foundation required for understanding and applying this technology. It offers contributions from the world's leading EUVL researchers, and provides all the critical information needed by practitioners and those wanting to enter the field. 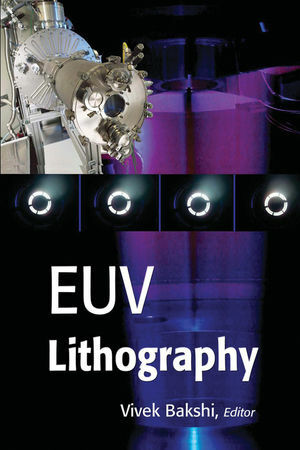 Vivek Bakshi is the President of EUV Litho, Inc. He was previously a senior member of the technical staff of Sematech, Inc.
Dr. Bakshi studied at the University of Texas at Austin; the University of Idaho; and the Indian Institute of Technology at Kanpur.